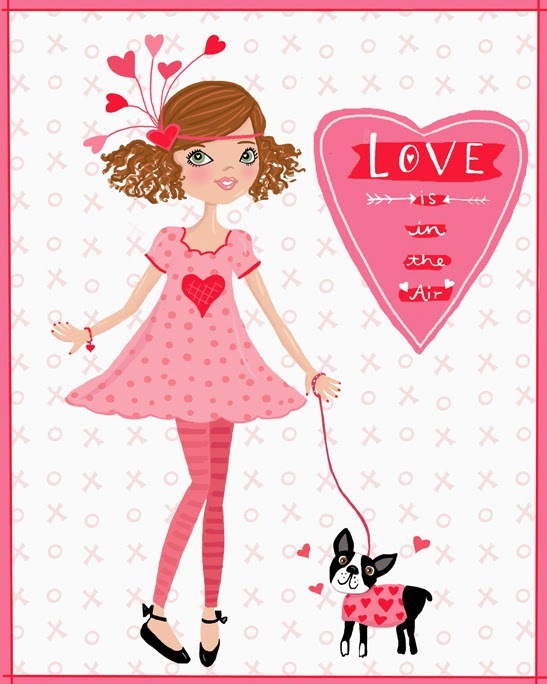 Cathi Mingus Studio: Happy Valentine's Day! Here's a little piece I did to celebrate the month of love. The little dog is my Boston in his heart sweater ready to celebrate!